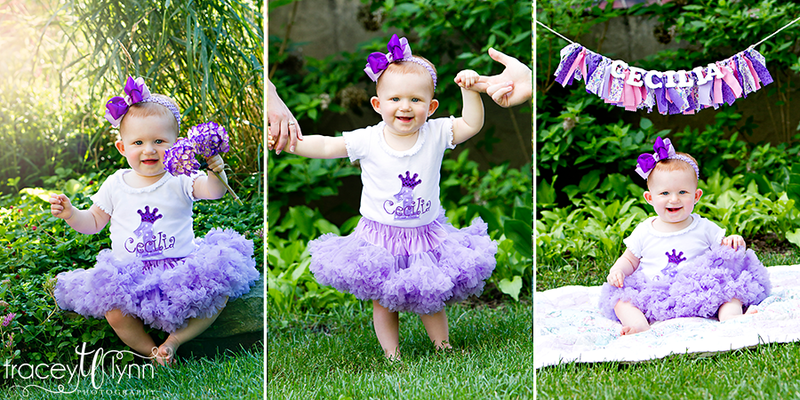 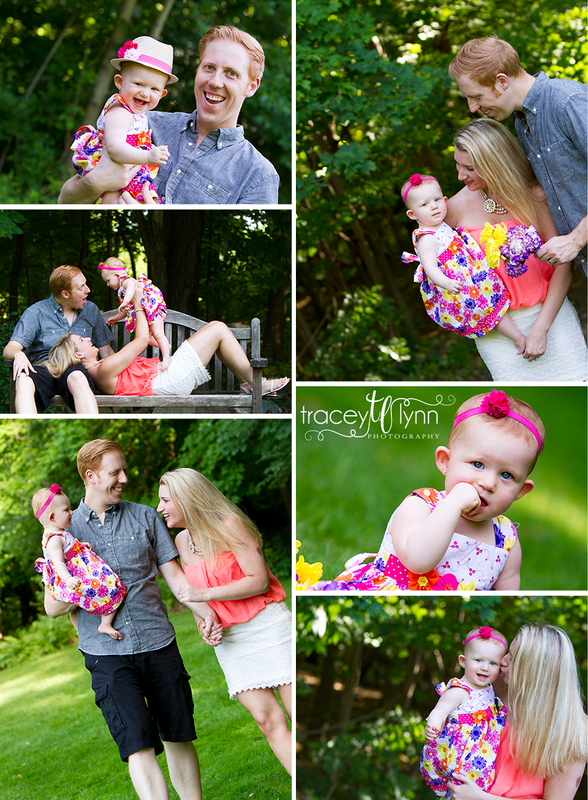 Tracey Lynn Photography: Northville, MI Baby Photographer | Happy First Birthday Cece! 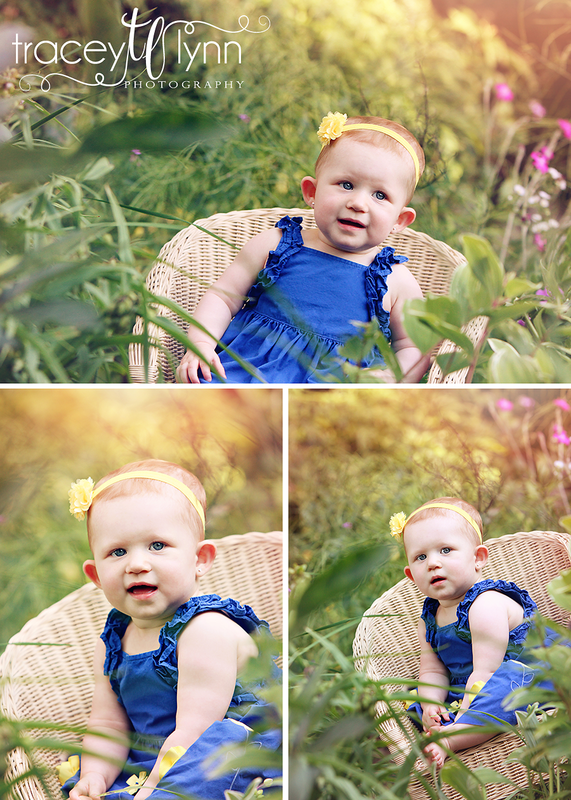 Northville, MI Baby Photographer | Happy First Birthday Cece! 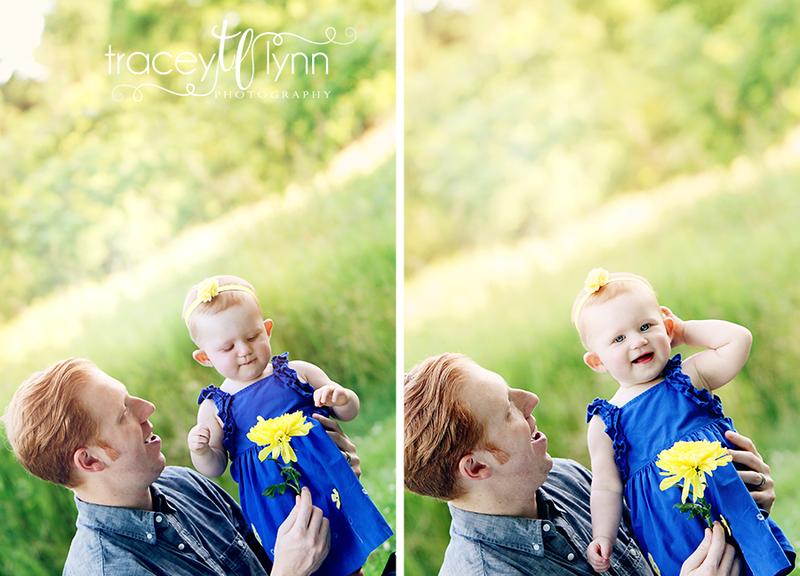 I've been editing Cecilia's one year photos all day and I can't get the "Oh Cecilia you're breaking my heart" song out of my head :) Last time I saw Cece she was only 6 months old so it was fun to see her and her awesome parents again. 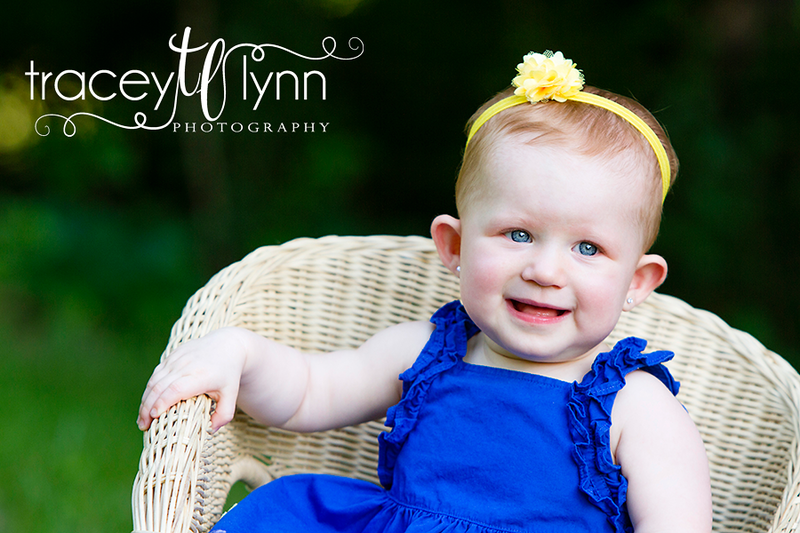 We had a gorgeous evening and she did so great; such a beautiful little girl with her big blue eyes and red hair!